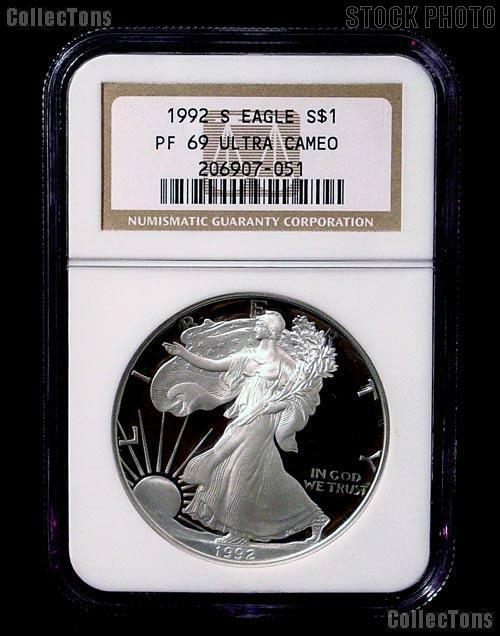 We are pleased to offer for sale this 1992-S American Silver Eagle Dollar coin graded and encapsulated as PF-69 Ultra Cameo by NGC. 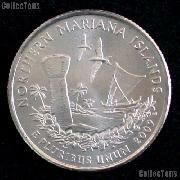 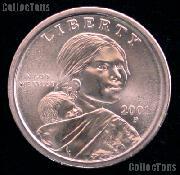 There were only 698,654 of these 1992 Silver Eagles minted at the San Francisco (S) Mint. 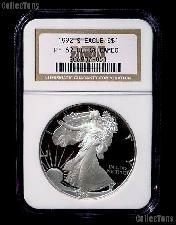 Don't miss out on this rare high grade 1992-S American Silver Eagle Dollar in NGC PF 69 Ultra Cameo at this low price!